Seated half-length wearing college robes. Professor Thomas Cyril White was born in Falkirk in 1911, the son of a dental supplier. After early schooling in Falkirk and later at Glasgow Academy, he continued his education in the city by training as a dental surgeon. He gained a Licence in Dental Surgery in 1933 and the Triple Qualification of the three Scottish medical colleges in 1935. After qualifying he became a dental anaesthetist in Glasgow. He then, however, concentrated his interest in orthodontics, developing a practice limited to this specialty. When he was asked to return to the Dental School to assist Dr A G Wilson, he took over and began to build up the Orthodontic Department. After a period as consultant to the Western Regional Hospital Board, Dr White was appointed Professor of Orthodontics at the University of Glasgow in 1963. He maintained strong links with the affairs of the Royal College of Physicians and Surgeons of Glasgow. He initiated, along with Professor J Aitchison, the development of a postgraduate qualification in Orthodontics, the first such qualification in the UK. 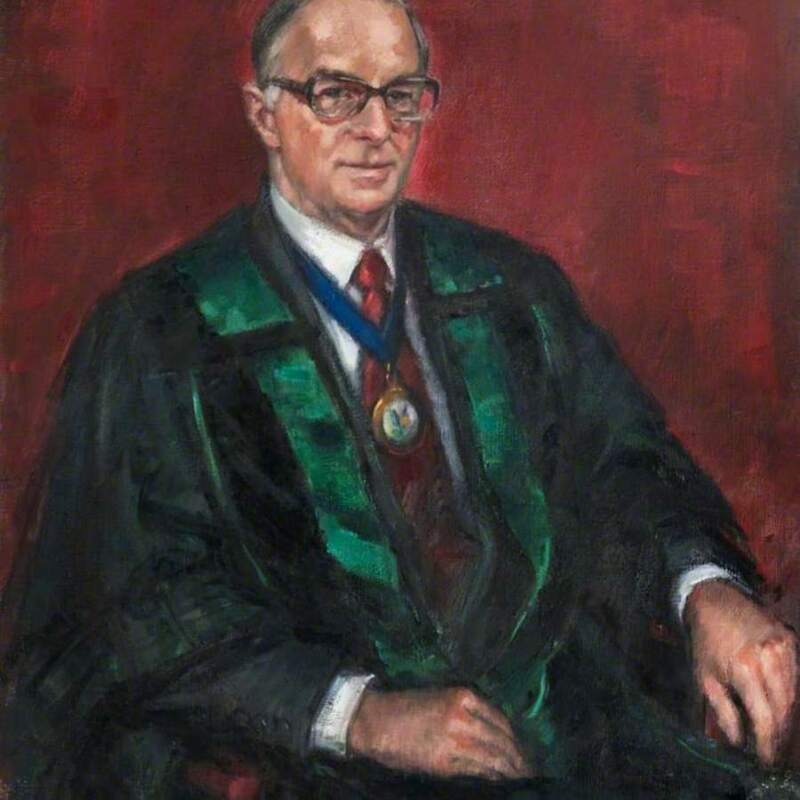 As the dental representative on the College council, Professor White played an important role in promoting the development of the Fellowship in Dental Surgery which was established in 1967. 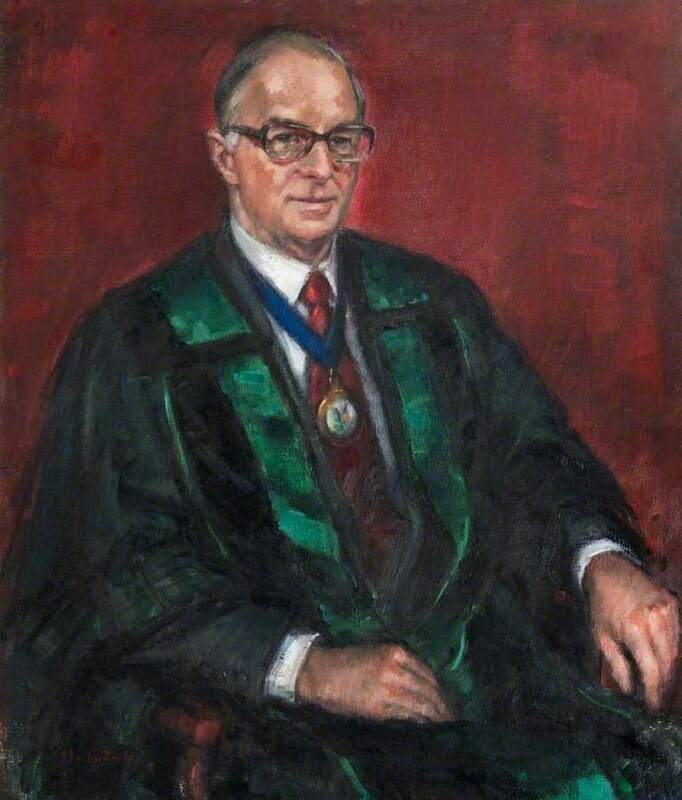 He was convenor of the Dental Council 1972 – 1974. Professor White died in 1980. In his will he bequeathed the residue of his estate to the College "for the furtherance of postgraduate dental education and research". Over the years this bequest has funded in excess of 300 individual grants, research projects, scholarships etc. in Professor White’s name. Mackintosh; Anne H. (1944-); Artist, “Portrait of Professor T.C. White,” Heritage, accessed April 24, 2019, https://heritage.rcpsg.ac.uk/items/show/460. Description: Seated half-length wearing college robes.